Diktamos Villas are situated at a distance of 75 km west of Heraklion International airport or 60km from Chania International airport and only a 5' min. 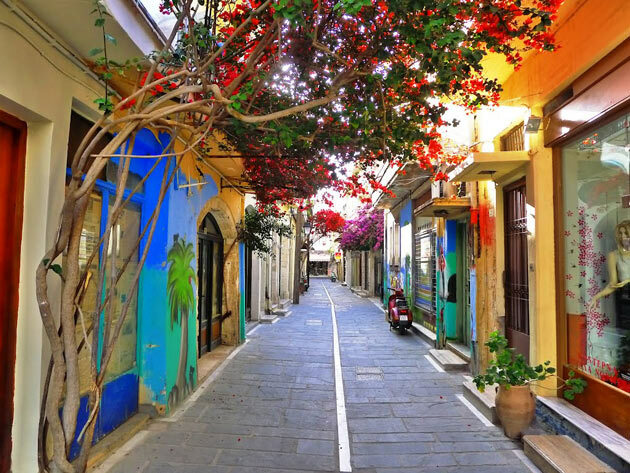 drive from the centre of the beautiful historical city of Rethymno, a place blessed with beauty, embraced by high mountains and the deep blue of the Mediterranean sea, decorated with renaissance colours and inhabited by people known for their hospitality honouring their traditions. 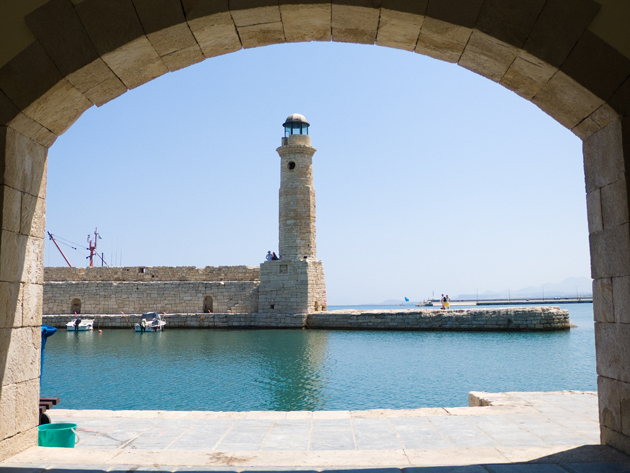 Rethymno's old city is located beneath the walls of its sleepless guard the Venetian Fortezza which was built in the 14th Century and preserves a vivid medieval renaissance feeling. 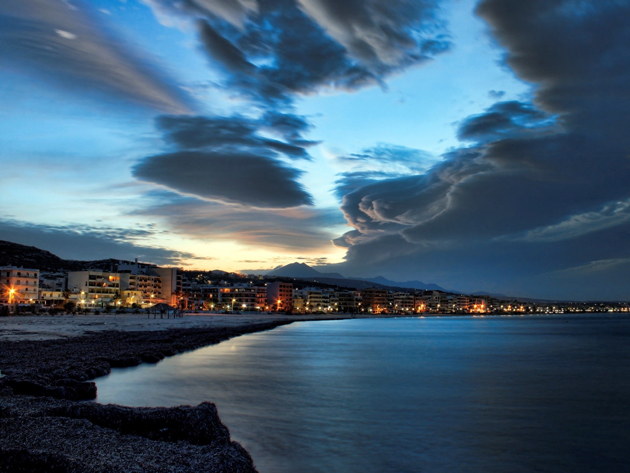 The village of Atsipopoulo is strategically placed and therefore it has seen many battles against the Turks. The houses are closely built to each other and were easily converted to a fortress in times of need. The residents respect the architectural value of their homes and keep them well maintained. In this way Atsipopoulo today upholds the traditional look of Venetian years. 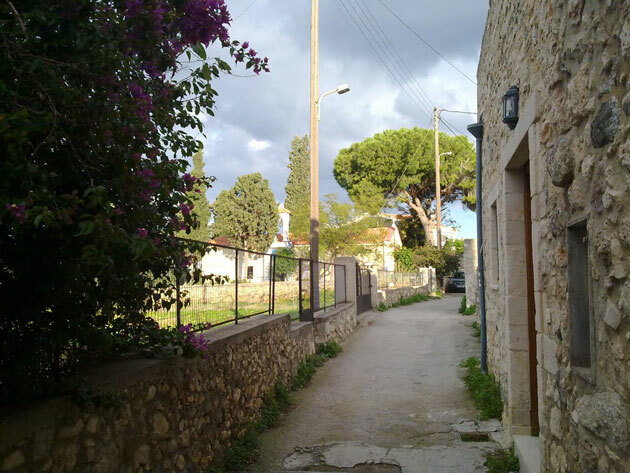 Its neighbourhoods, its churches and spellbinding alleys will charm the visitor. 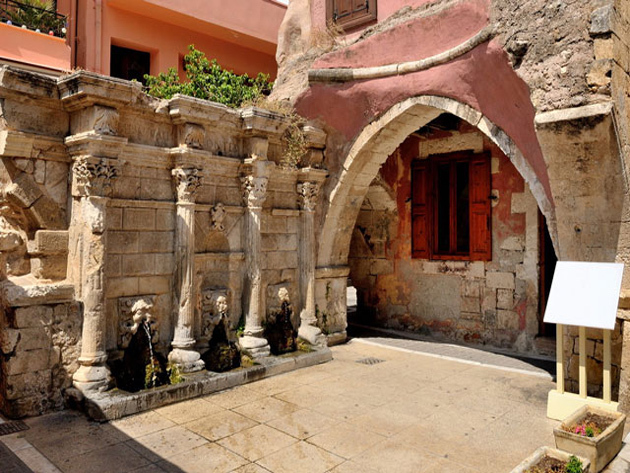 Walking through the side streets they will find themselves under Venetian galleries and arches. 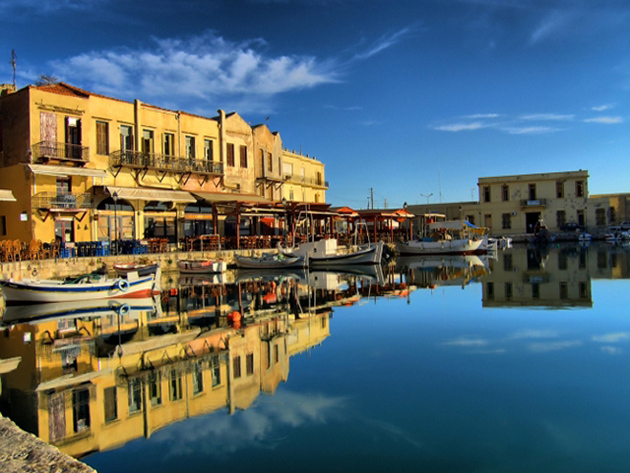 The villas are in the centre of Northern Crete in Atsipopoulo Village, 5 km from the town of Rethymno.